You are here: Home / Entertainment / Janelle Monáe Dedicated Her Grammy Noms To Her Trans Brothers & Sisters: Will It Be A Game Changer? 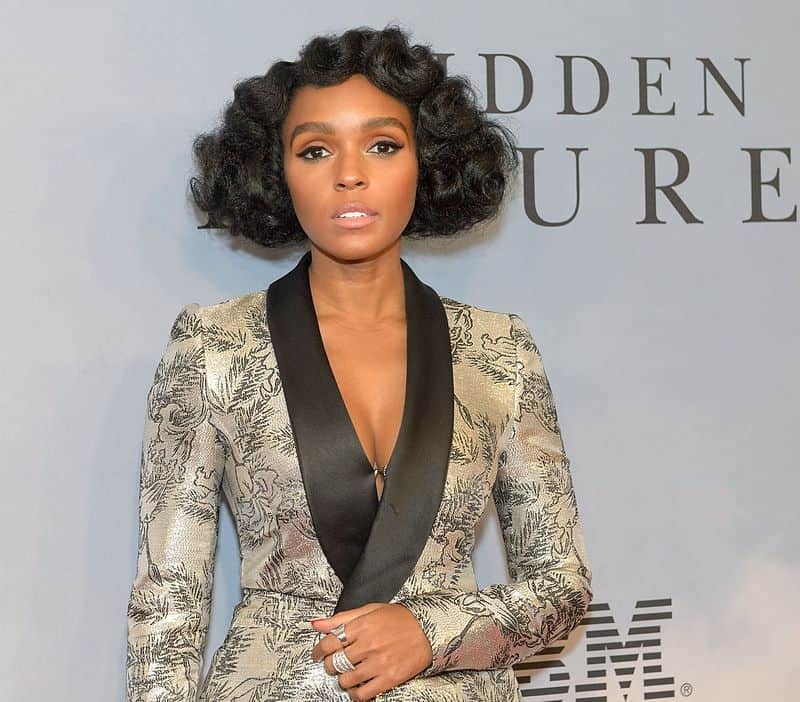 At the Fem The Future Brunch in LA, Janelle Monáe dedicated her Grammy noms to the trans community while speaking to Variety reporter Marc Malkin. “My trans brother and sisters, they do it every day. And they are shunned from these sorts of events. So this one is for them,” Monáe told Malkin. “Being a young Black queer woman in America, there was something I had to say and there was a group of people that I wanted to celebrate, and I’m happy to be representing them,” said Monáe. “I hope they feel seen; I hope they feel heard; I hope they feel loved, and I hope they feel celebrated. This is for you!” she told Variety. 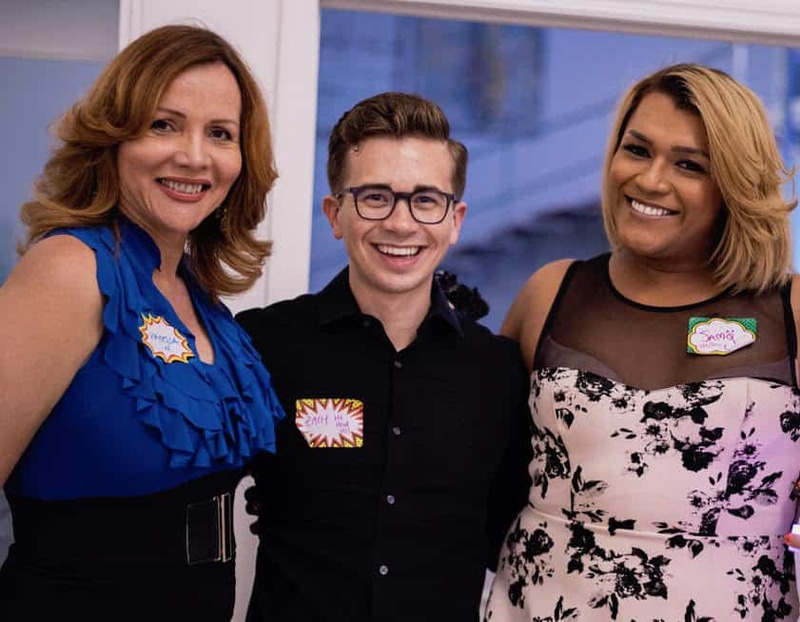 Zach Manzi, a prodigal classical music composer who last year created an immersive musical experience connecting the stories of trans lives in Miami, opined on the significance of the recognition. Vanessa Monroig, Zach Manzi, and Samy Le Troy. Photo courtesy of Kristin Pulido. The 25-year-old wunderkind is the Co-Artistic Director and a clarinetist in Conduit a group that is currently in residence at the Frost School of Music at University of Miami as the Knight Fellowship Ensemble. Conduit’s objective in this fellowship is to design and produce three alternative concert formats for millennial-aged audiences in Miami.